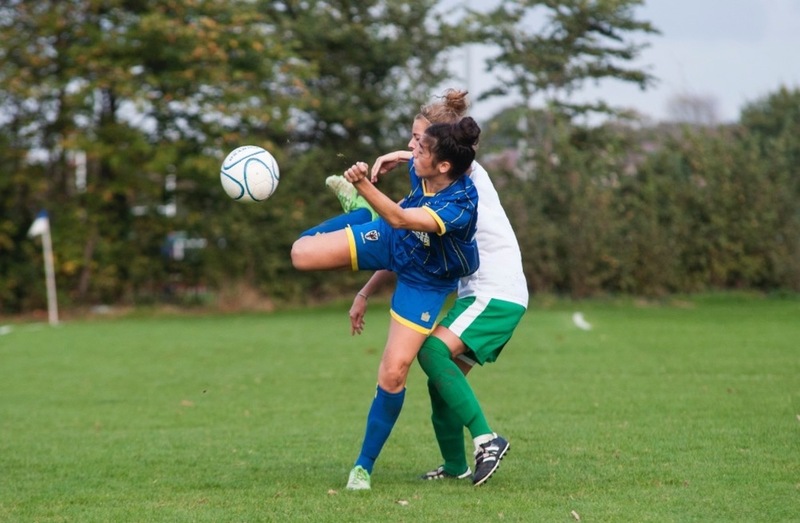 Kelly-Jade started playing football at the age of 2 and she joined her first football team at the age of 5! 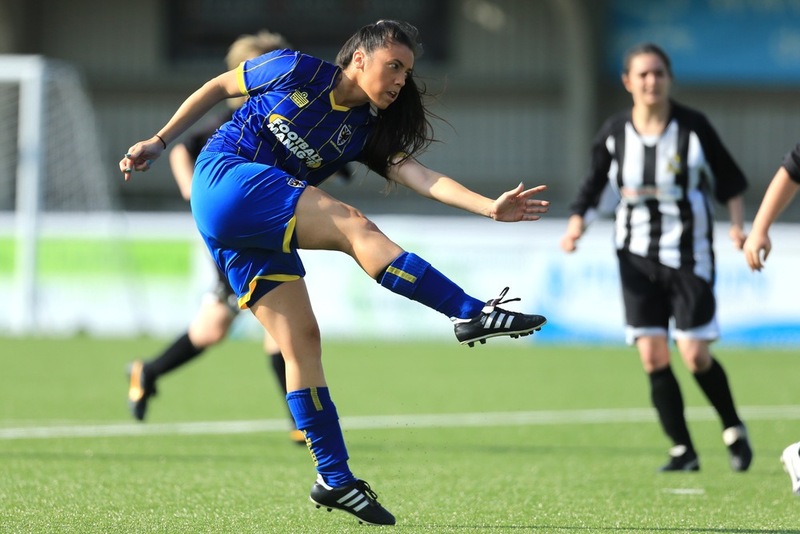 She went on to receive a football scholarship to play for Bethel University in Tennessee, USA. 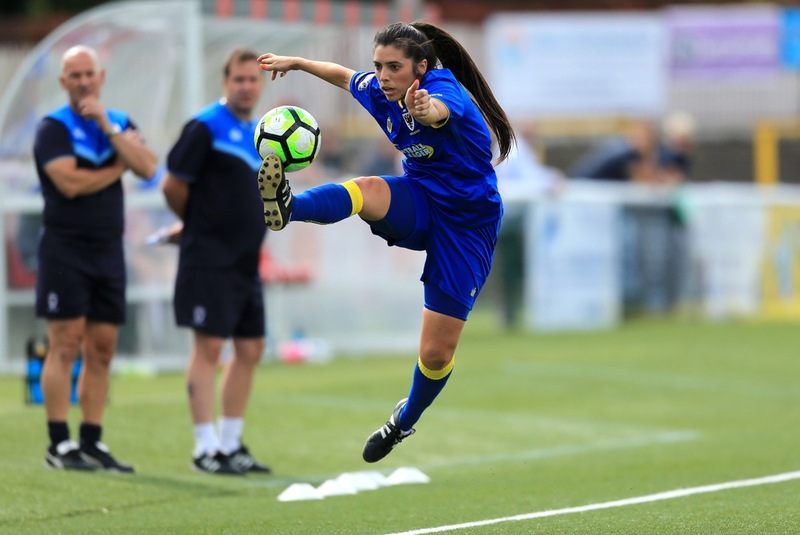 Kelly-Jade also received a football coaching scholarship from Faulkner University in Alabama, USA, where she played internationally at Semi-Pro level for the NewYork Magic. 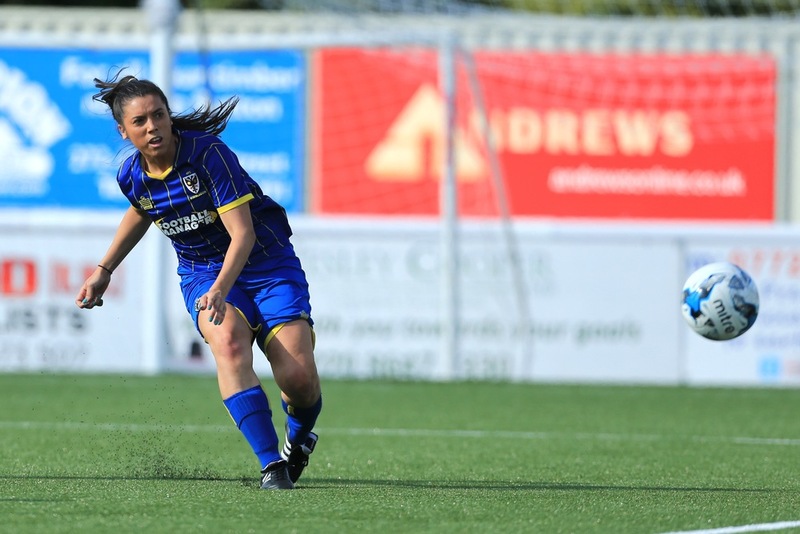 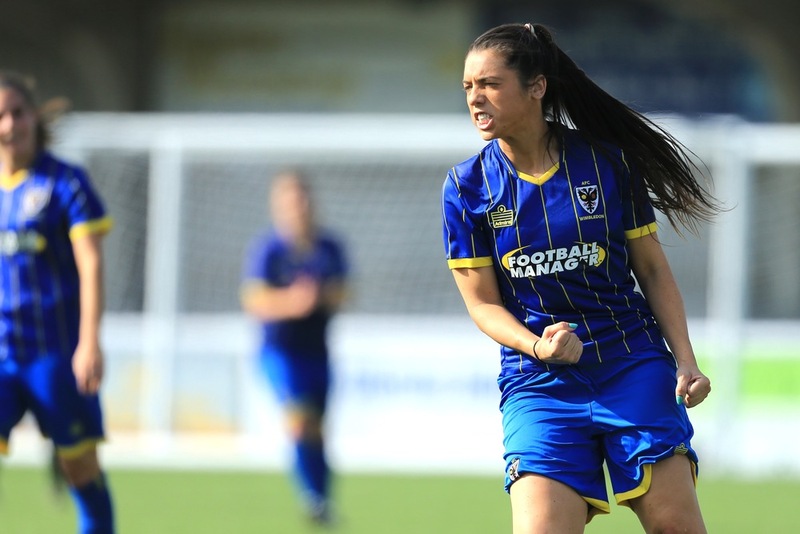 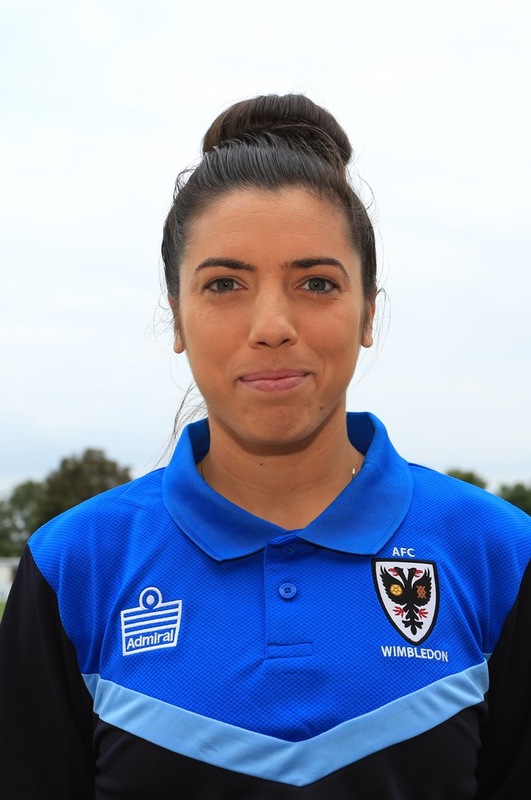 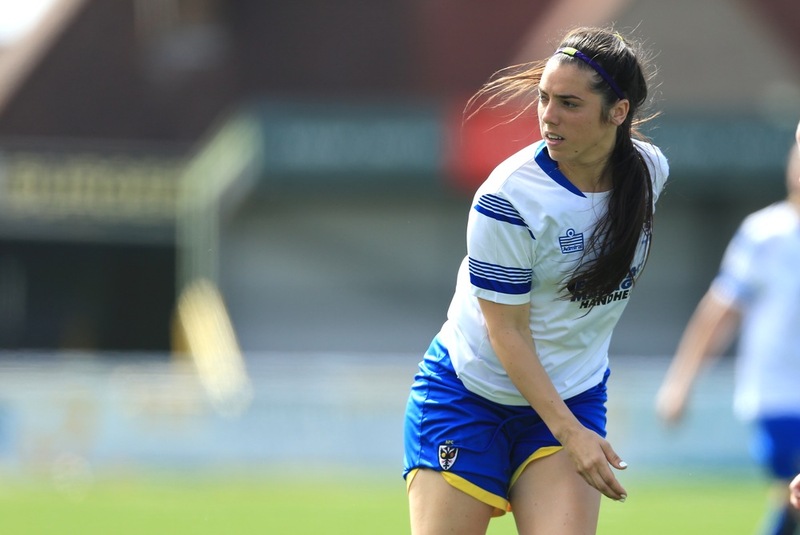 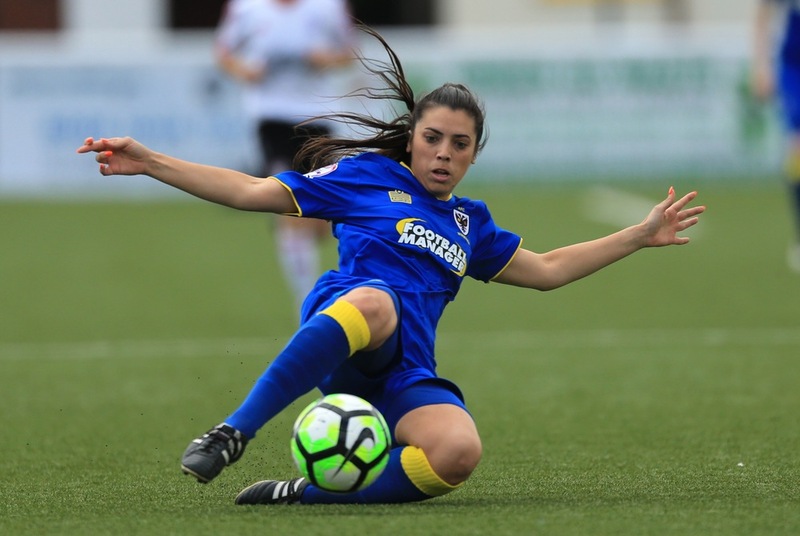 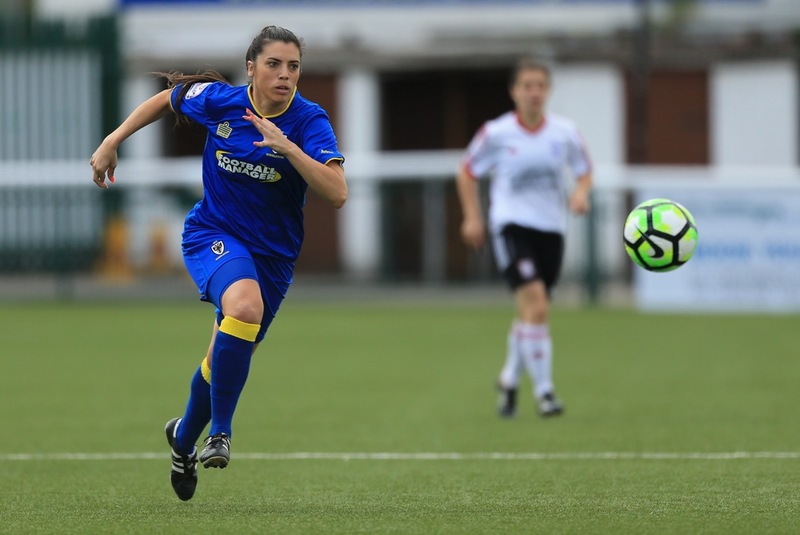 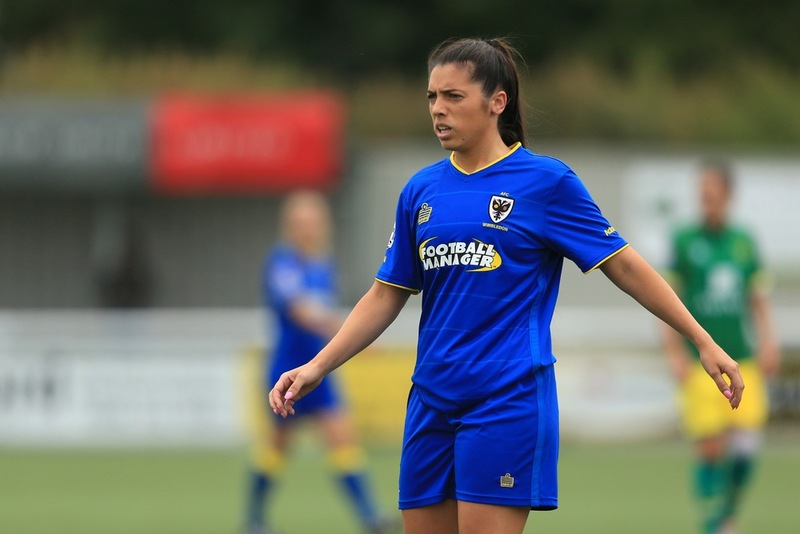 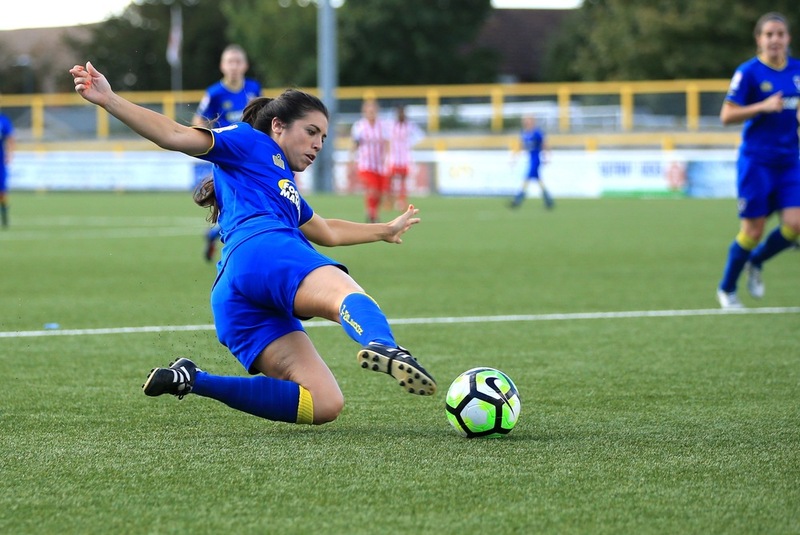 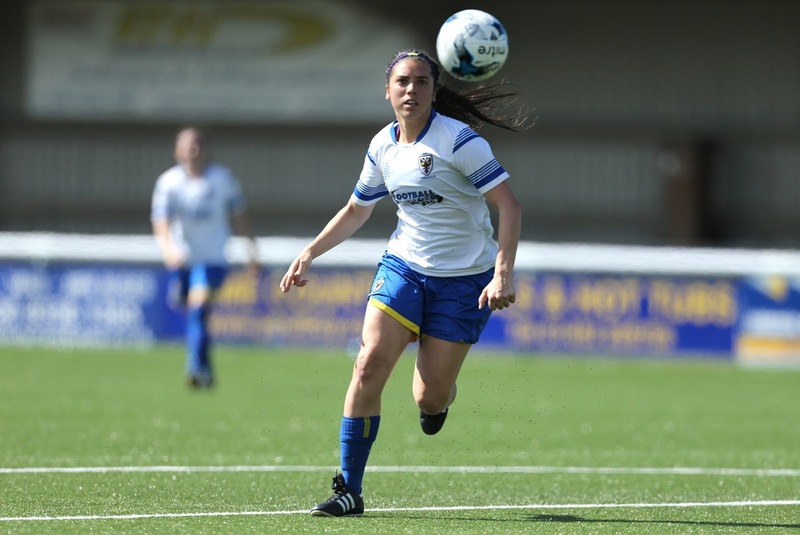 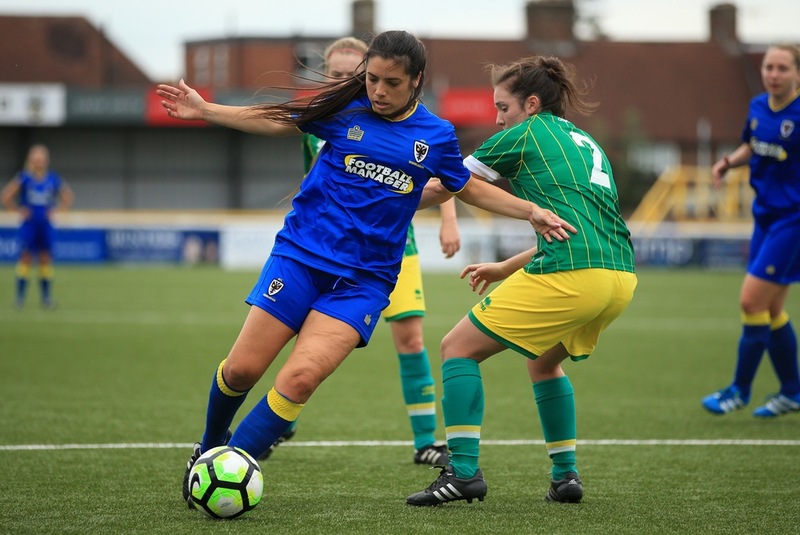 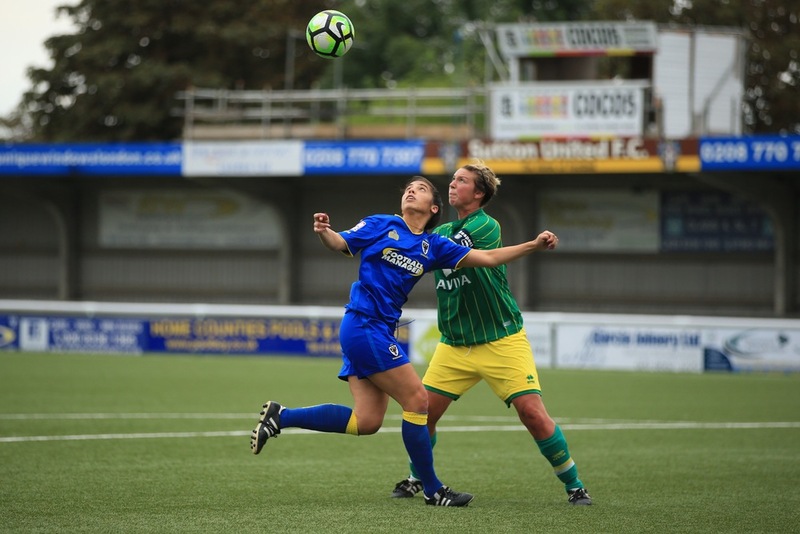 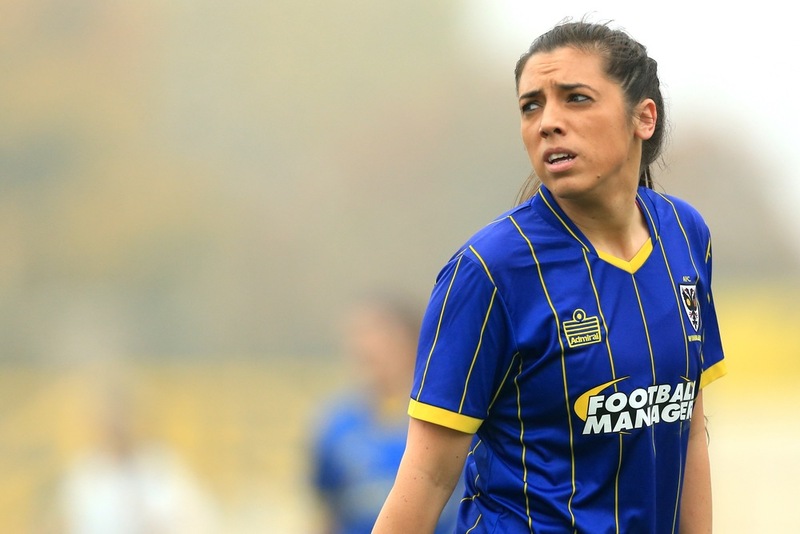 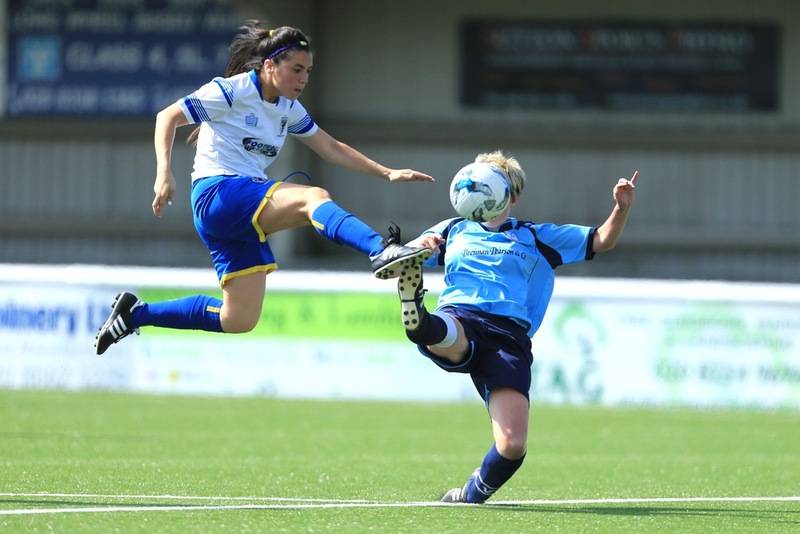 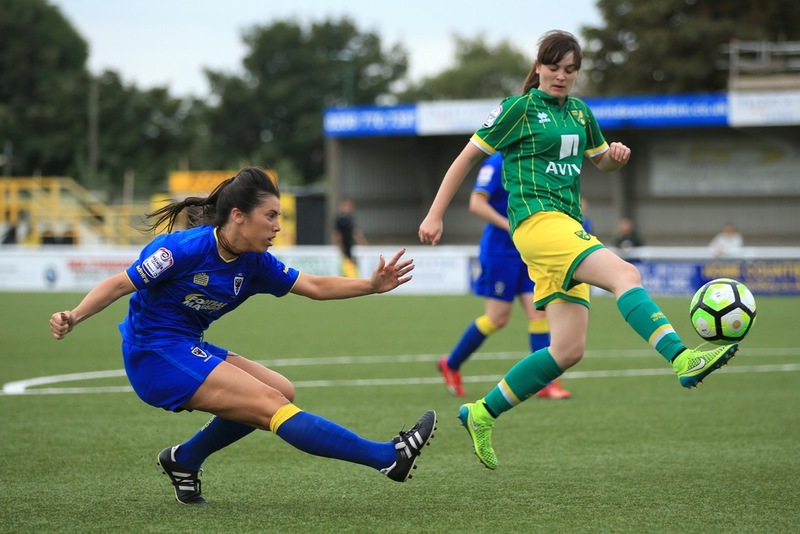 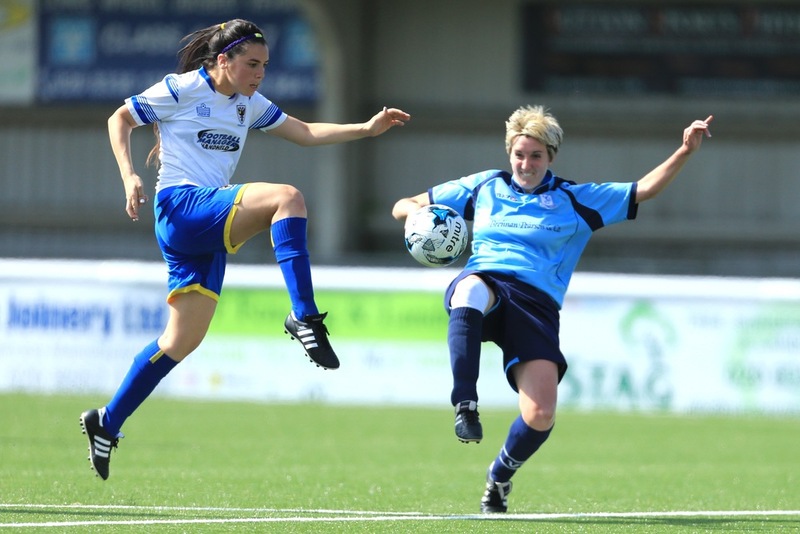 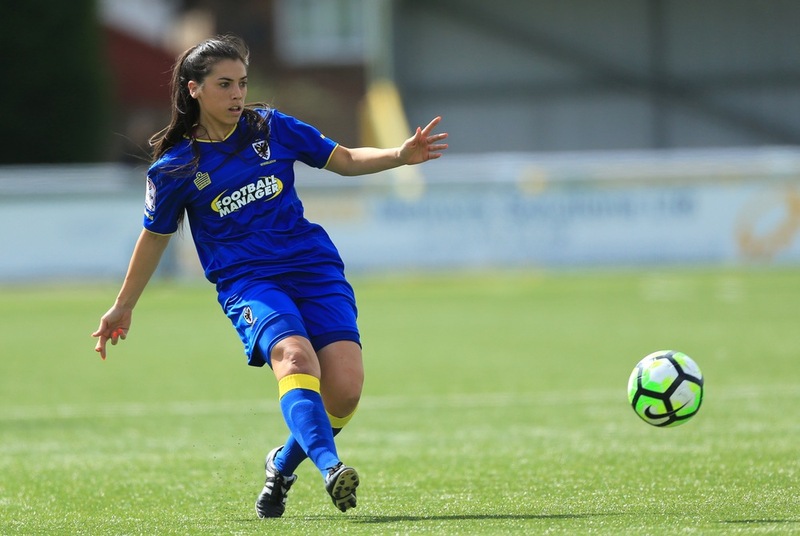 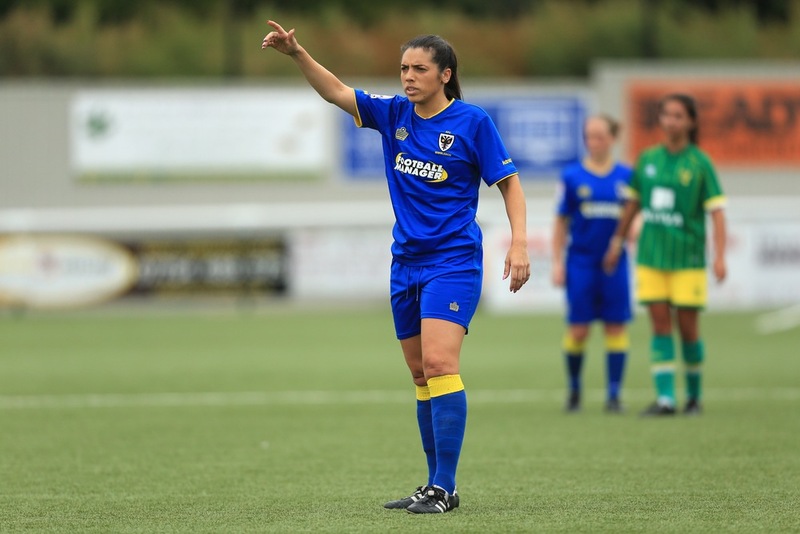 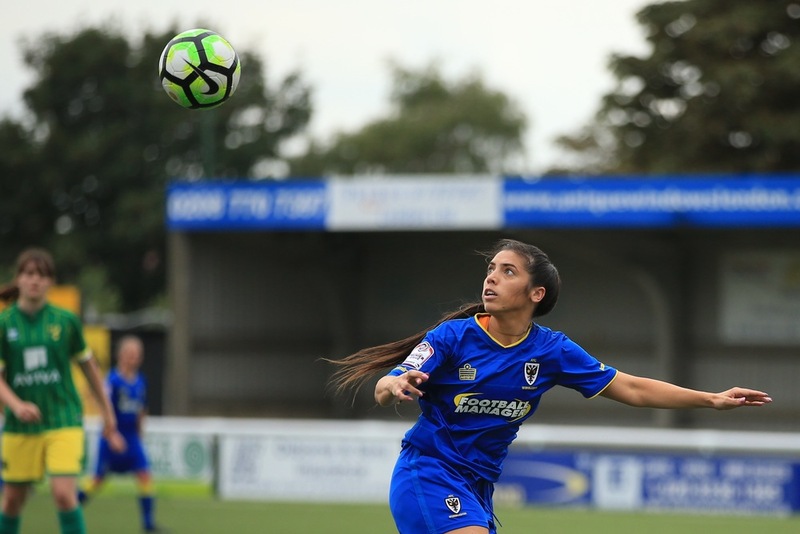 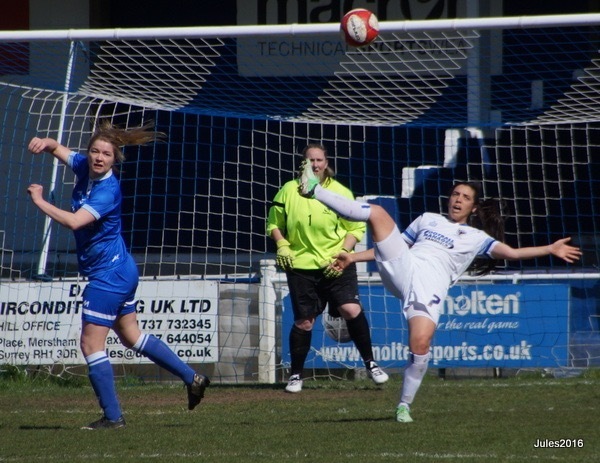 Kelly-Jade is currently playing Semi-Pro AFC Wimbledon (FA Women's Premier League) as a striker, and was the top goal scorer for 2015/16 season, scoring 24 goals in 25 games.